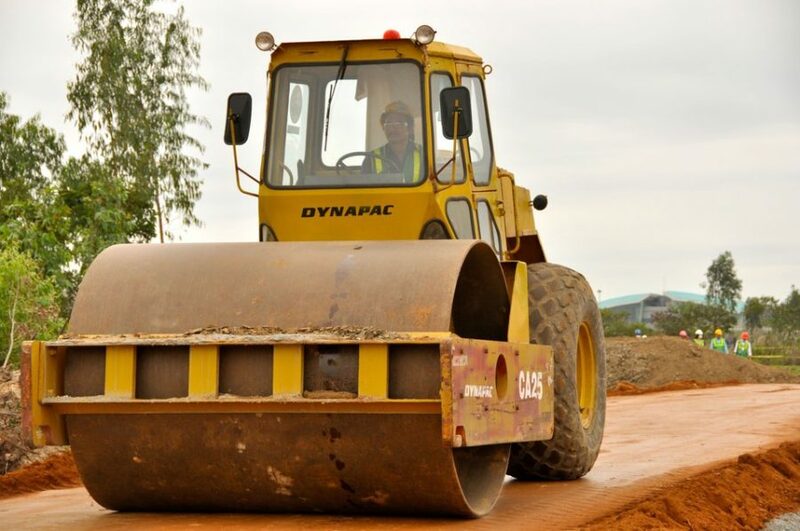 It includes procedures such as demolition, site clearing, excavation, grading, and drainage. The condition of the entire site including the soil needs a thorough assessment. This helps a contractor decide on a suitable foundation. It considers factors such as frost penetration depth and the potential obstacles posed for excavation. It considers the level of grading required for good drainage. Site preparation will include a geotechnical assessment for installing a foundation and underground services. 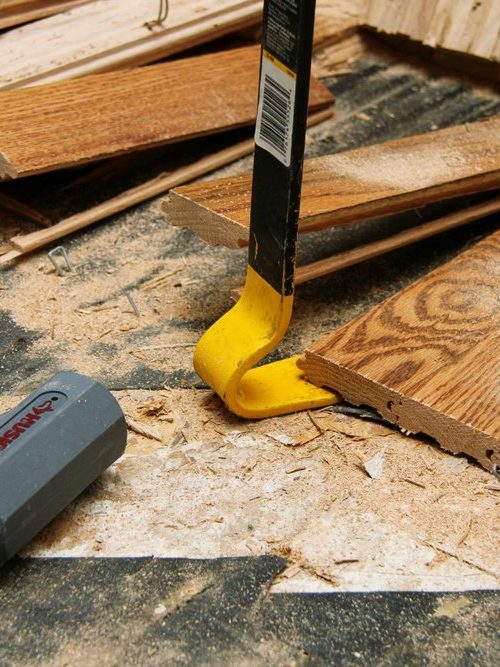 A construction site preparation is necessary for a successful building project. Without it, no construction project can move forward. 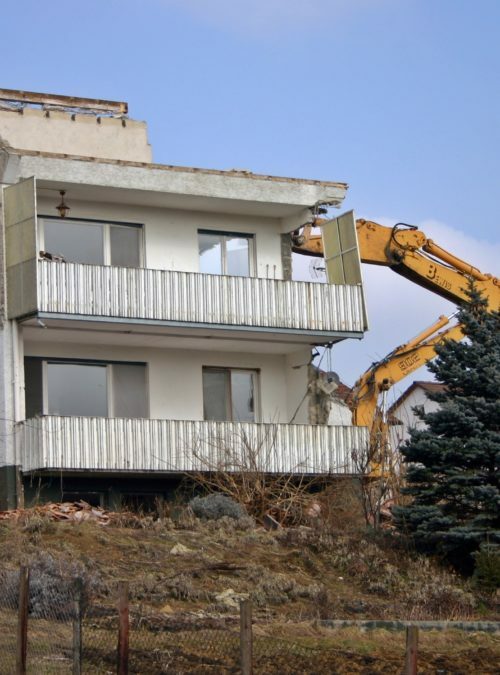 Site clearing: The first step in any civil or residential construction project. This includes removal of tree and brush, stones, and vegetation. 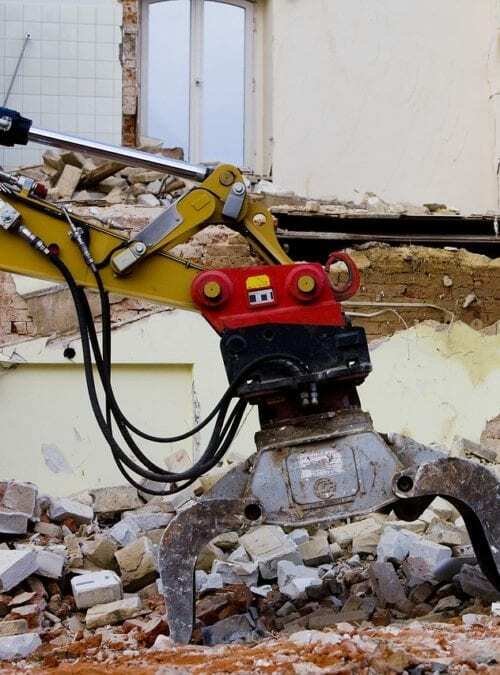 It will include demolition of unwanted objects such as old houses or buildings. Once the demolition is over, the site will be cleaned of the rubbish and be prepared for excavation. Soil Testing: One of the most important steps of site clearing. Soil testing assesses the nature of the construction. The soil composition is vital in understanding its load bearing and water absorbing capacity. Without soil testing, the construction project cannot move on to the next step. Building Site Excavation: The excavation crew will use heavy excavation equipment to level the ground. They may excavate it to loosen earth rock and soil. Tunnels and shafts will then be dug depending on the foundation design. Site Plan Design: After a soil test, a site design plan is made. 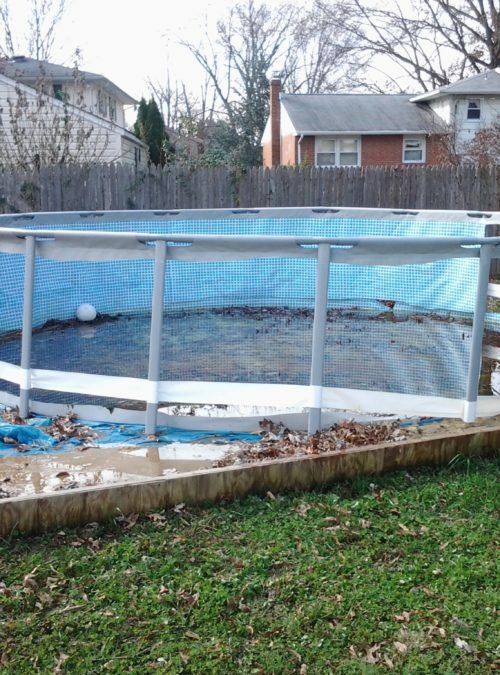 This considers the location of the septic tank and underground fixtures. The site plan records underground installations and shows the future site of the new building. A site plan is usually updated as the construction progresses. This is because objects like a septic tank may change due to shifting of underground rock formations. What are the different types of building site preparation services? This is done after site clearing and excavation. 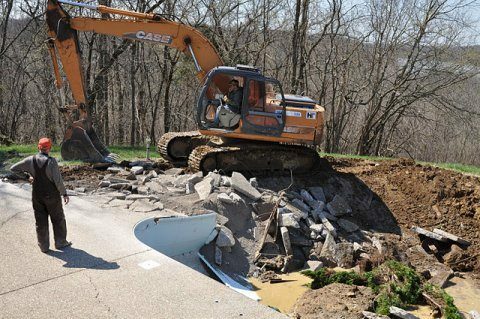 The preparation contractor will oversee removal of large quantities of rock, soil and gravel from one location to another. 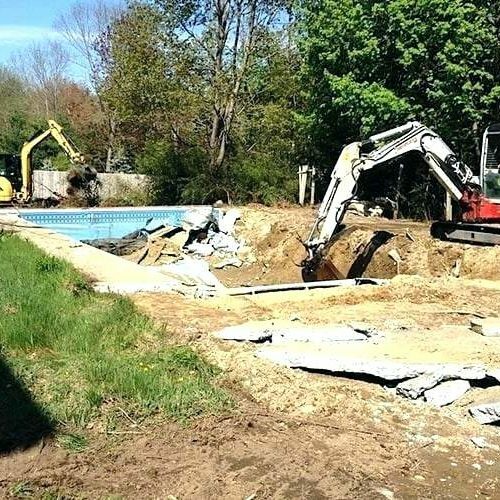 This can be done through excavation services. Bulk earthworks are usually completed to make way for construction of roads, highways, residential and industrial buildings. Excavation crews may also need to dig deep into the ground. This is for the installation of tunnels and shafts to prepare for reinforcing the foundation. 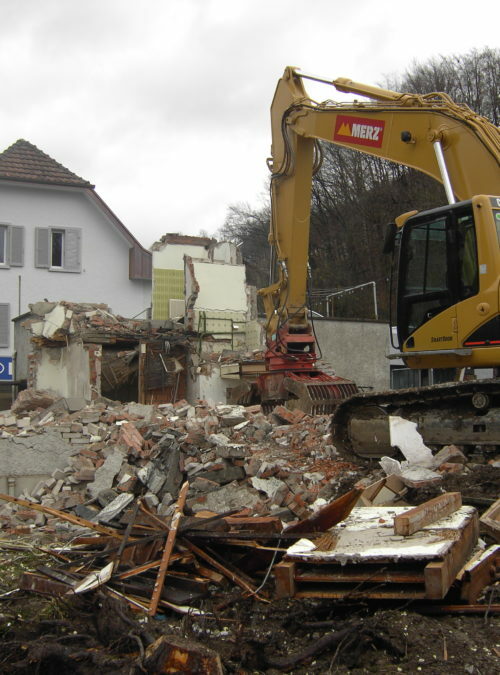 Demolition services are important for the first step of site clearing and site preparation. 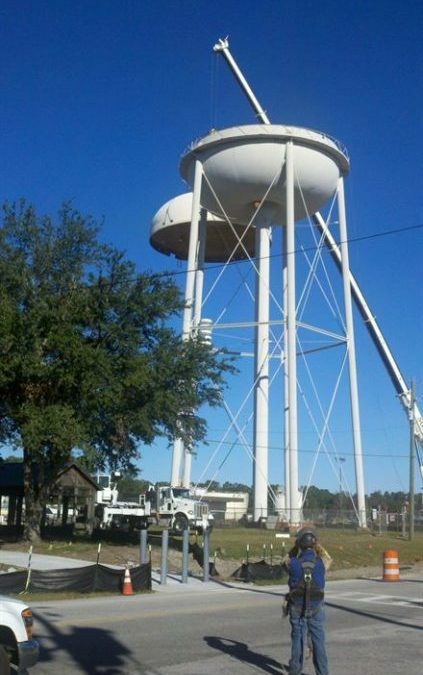 This is necessary when construction is required over existing old and damaged buildings. 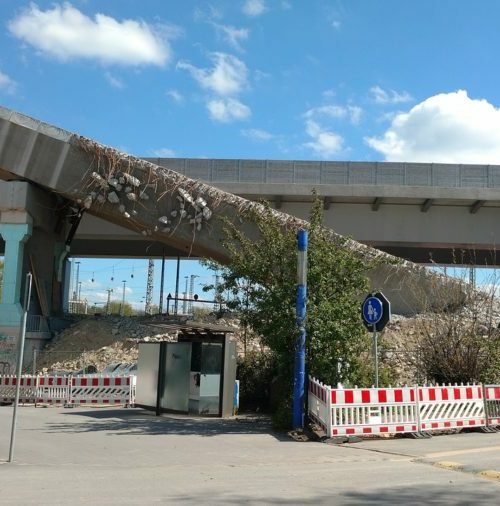 Once the old buildings and objects are demolished, the site clearing can take place. 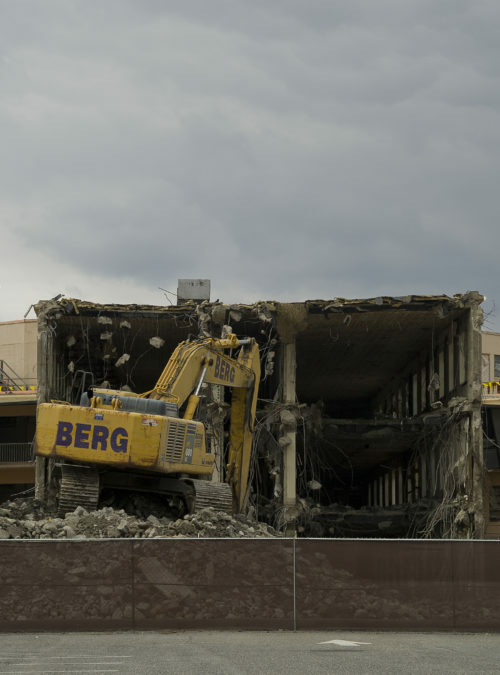 Demolition is required when demolishing hard rock for road and highway construction. Grading is an important service that forces water out from a structure. The unfortunate thing about a construction site is that it is never level. In most cases it is uneven. This makes it difficult to construct due to pools of water collecting in the site. Grading removes the problems of drainage for a strong foundation. It is an important part of site preparation without which a construction can fail. Grading services differs from site preparation. It starts after site clearing is finished and about a week to three before building starts. Grading takes place at the end of the site clearing project. It requires heavy machinery such as excavators and bulldozers. A good site preparation company will offer grading services according to measurements set by the International building code. For any construction project to be successful, your site preparation services need to be sourced from a skilled contractor. 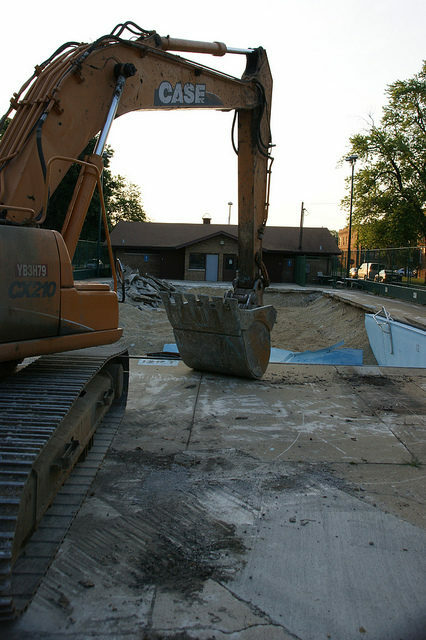 Murray demolition in Chicago with years of experience offers site preparation services for residential and commercial building projects. We are well equipped to take on any challenge of construction both big and small. 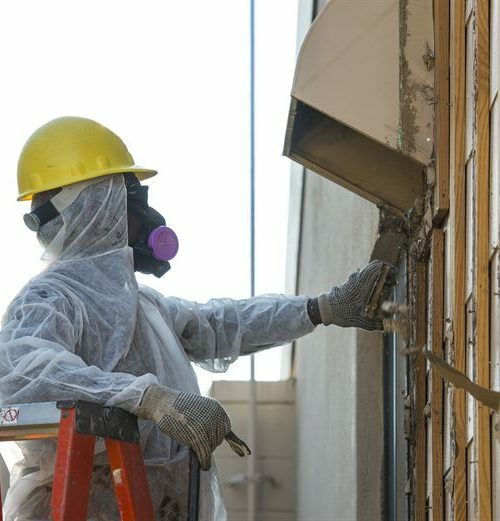 Murray demolition understands the protocols of the industry and abides by building codes to offer you the following services. A good construction site preparation checklist is the mark of a good site preparation contractor. 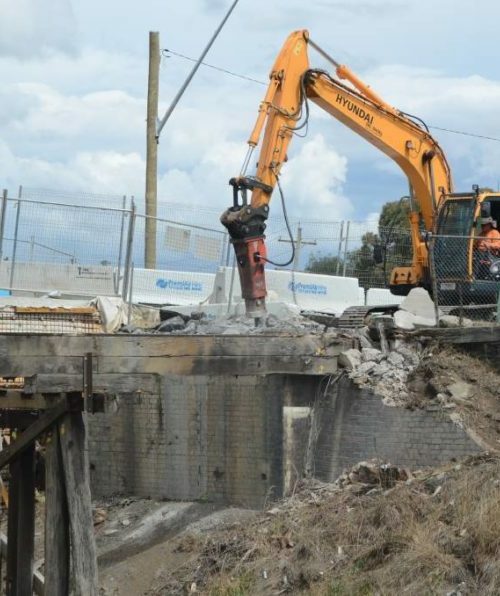 Murray demolition helps project contractors’ speed up their work. We work by a seamless checklist that includes a planned phase of site work progressing only after each step is completed. Is the site staked out correctly? Are walls for excavation even? 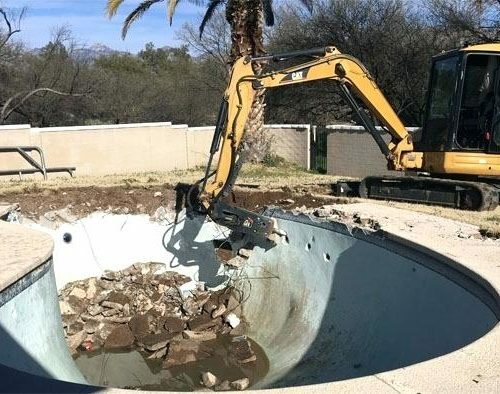 Is the excavation done to the correct depth? Are cut earth faces supported and cut? Has dust protection been given according to specification? Does the grade give fall away from buildings? Site preparation costs depend upon the land costs and the tasks required preparing the location for the building project. It will include costs of machinery, equipment, fixtures and crew. 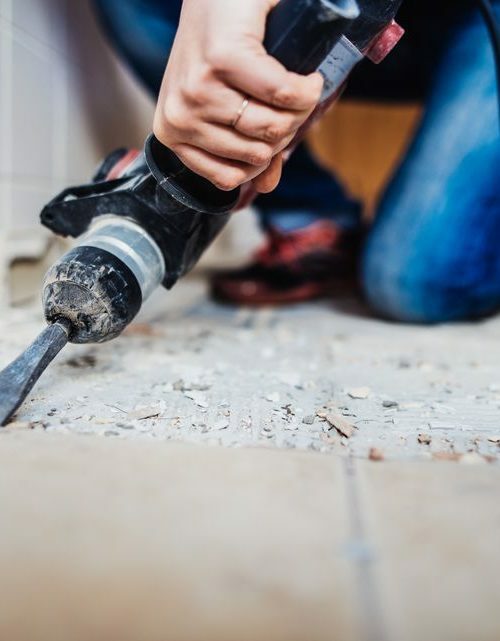 A typical building site preparation for homeowners in Chicago cost from $350 to $8000 depending on the number of tasks performed. 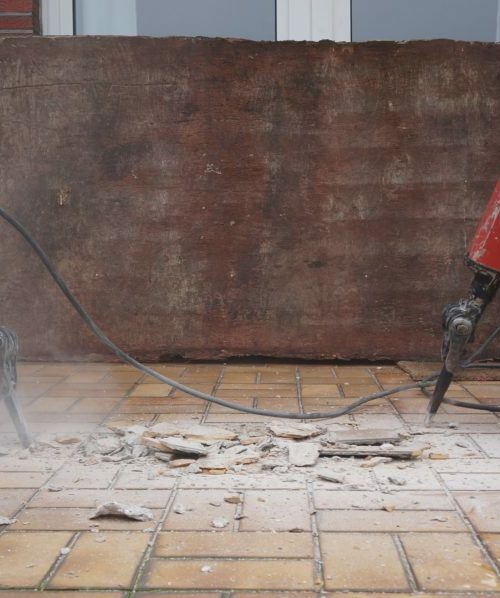 The average cost for site preparation is $1.28 to $2 per square foot. Thus, a 0.25 acre plot of land (approximately 10,000 square feet) could cost up to $20,000. Working with site preparation contractors, the average price usually costs between $0.47 and $2.28 per square foot. It is best to speak with your preparation contractor to discuss what tasks are required. 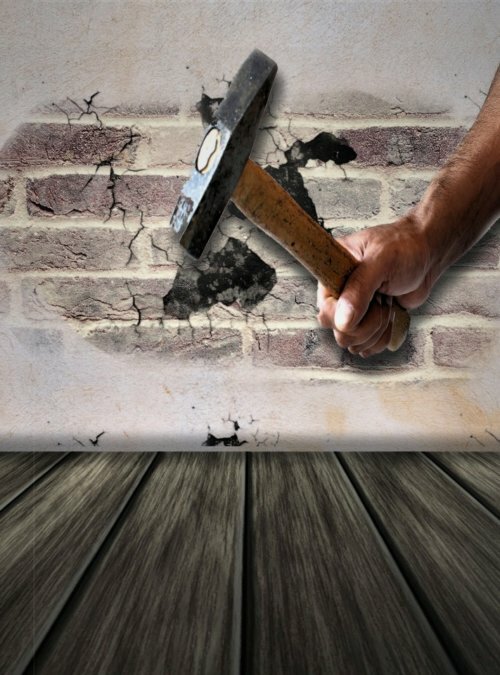 Choose a company like Murray Demolition in Chicago who can make building site preparation affordable for you.